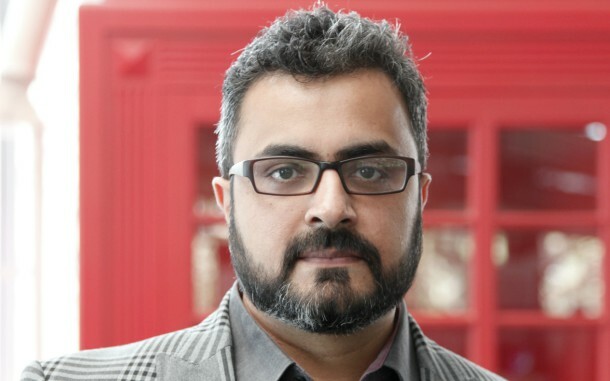 Mumbai: Leo Burnett has announced the promotion of Rakesh Hinduja to Chief Operating Officer, West. He will continue reporting to Dheeraj Sinha, Managing Director, India and Chief Strategy Officer, South Asia and RajDeepak Das, Managing Director, India and Chief Creative Officer, South Asia. Rakesh has been leading Leo Burnett’s head office – Mumbai’s – operations as the Executive Director and Branch Head.